Bring damaged locks back to life. This rejuvenating pre-shampoo treatment balm melts into the hair, deeply moisturizing and repairing while protecting against harsh aggressors such as washing, styling and pollution. Softness, shine and strength and restored. Begin with dry hair. Warm a ten-cent piece sized amount of product to transform into an oil. Apply from mids to ends, avoiding the roots. Repeat as necessary until all strands are lightly coated with oil. For thicker, courser hair more product can be used. Luxuriate for 10-20 minutes. 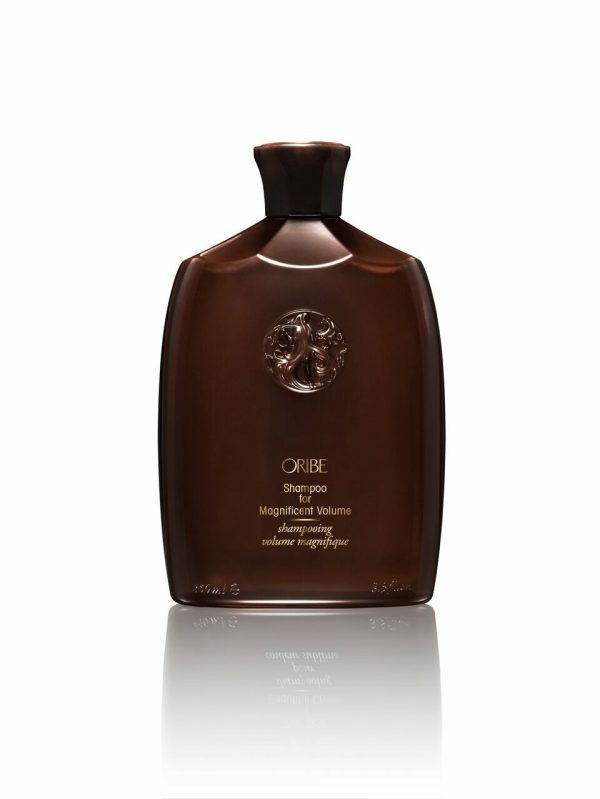 Wet hair and thoroughly wash from roots to ends with your favourite Oribe shampoo. 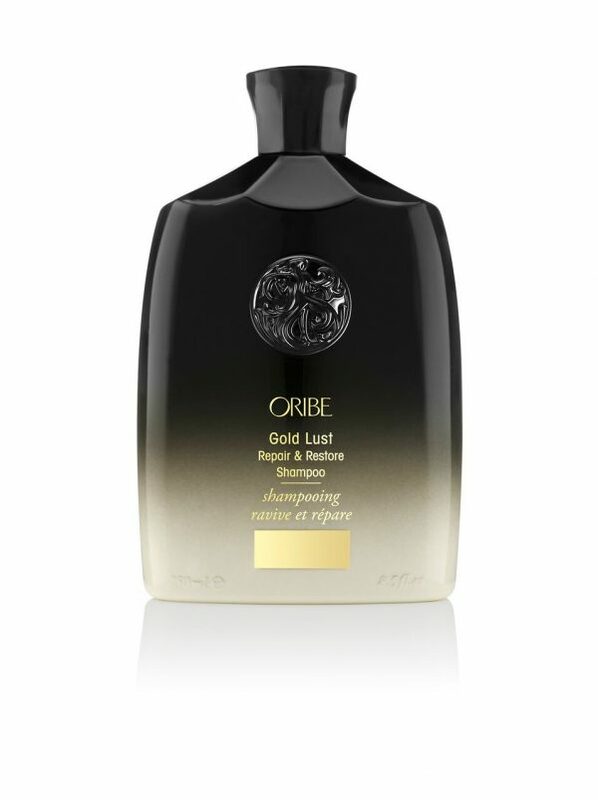 Follow with your favourite Oribe conditioner. Repeat weekly. 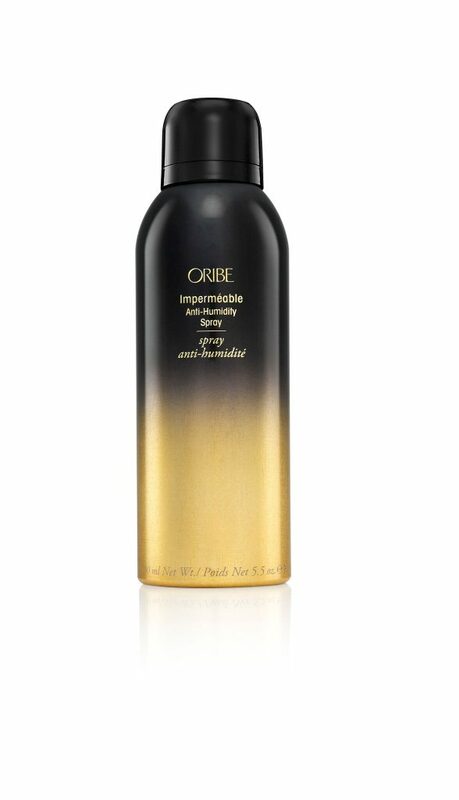 Oribe Signature Complex (Watermelon, Lychee, and Edelweiss Flower Extracts) defends hair from oxidative stress, photo aging and the deterioration of natural keratin all while protecting from the drying, damaging and colour-depleting effects of the elements. 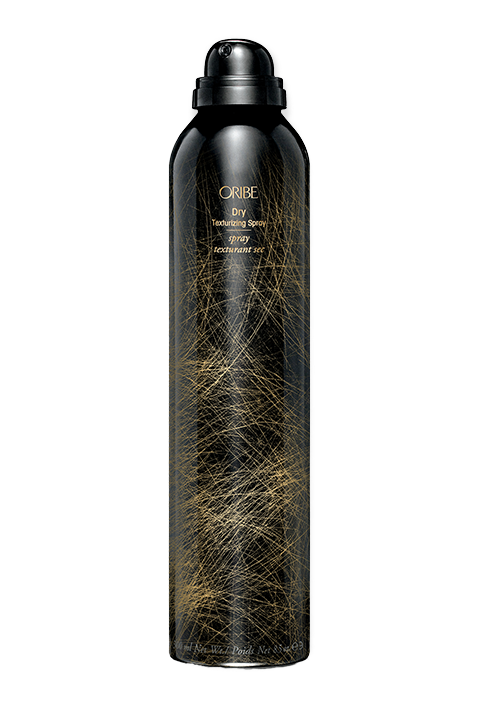 Bio-restorative complex, including Caffeine, Biotin and Niacinamide, repairs damage by penetrating the root to fortify, deeply nourish and strengthen the cuticle from the inside out rejuvenating hair follicles. 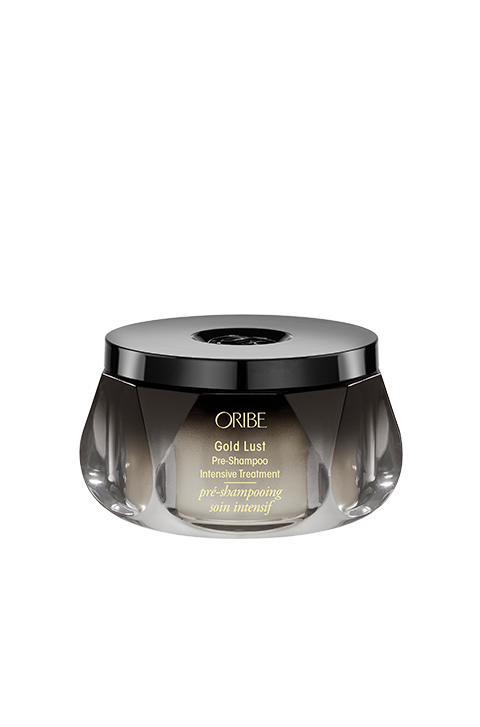 Blend of Coconut & Macadamia Oils create a shield to protect against damage and moisture loss caused by regular washing and styling.